Montpellier is a young, international and cultural city that attracts people from all over the world all year round. 15 minutes from the sea, in a region known for its heritage, Montpellier cultivates the art of living with its sunny terraces and lively medieval alleys. Sports events, festivals, concerts, cinema, exhibitions, theatre... it is a city that moves and vibrates culturally. Alliance Francaise Montpellier invites you to discover the historical centre of the city of Montpellier every week during a guided tour. 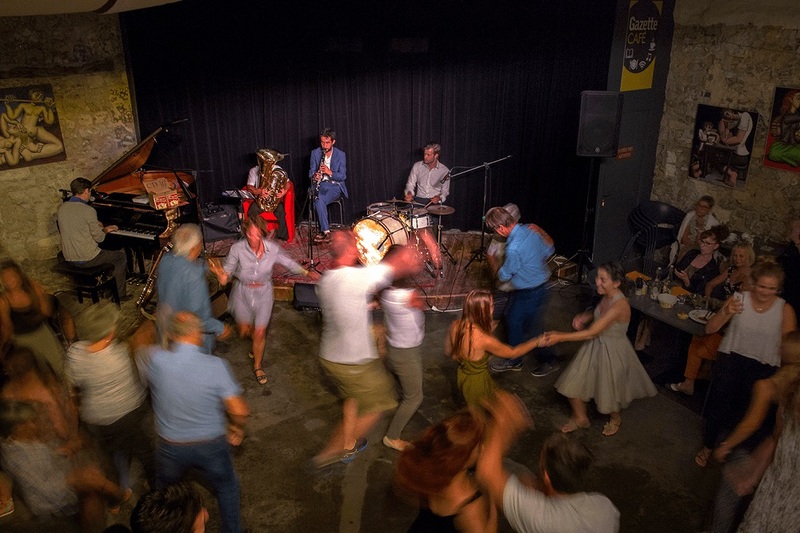 On other days, you can enjoy the cultural agenda of the Alliance Française Montpellier with musical or festive evenings, museum and one of the cultural sites of the city of Montpellier visits. 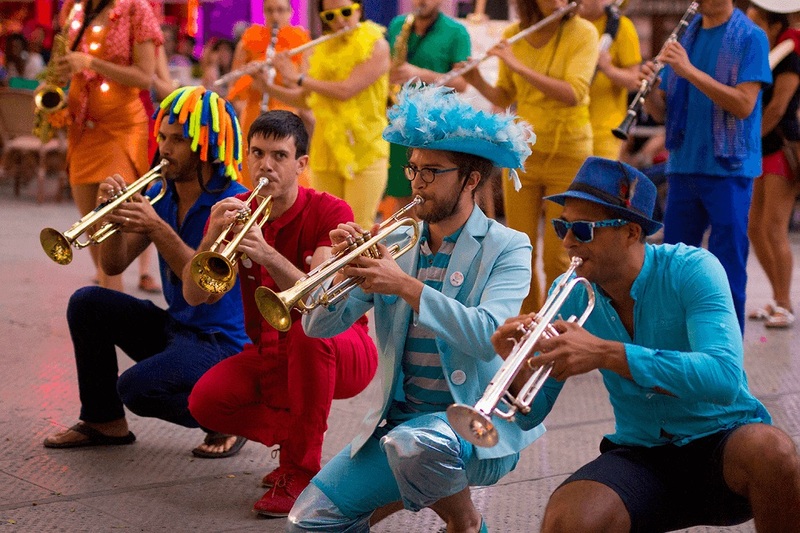 There are also many cultural events: festivals in Montpellier Méditerannée, theatre, cinema, music, dance, photography, architecture, art, heritage, circus... and, several times a month, conferences on French history and culture organised by the Alliance Française Montpellier. French gastronomy is also available every week, all year round. If you wish, you may participate in the cooking courses} and wine or cheese tastings. Alliance Française Montpellier offers the cultural agenda of the Alliance Française de Montpellier : a monthly selection of the city of Montpellier’s best cultural and artistic events. You will find in the agenda the must-see, festivals, exhibitions, local celebrations, concerts and all the little jewels that our cultural service selects carefully every month for you. There are a lot of choices for all tastes and all audiences. 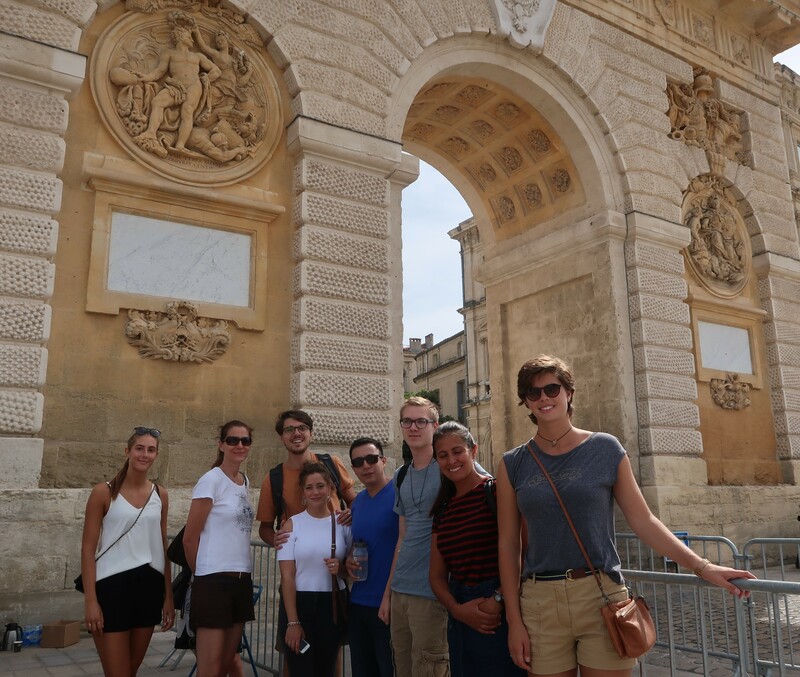 You can join the visits and outings organized by the Alliance Francaise Montpellier every week or go on your own to discover the cultural and festive life of the vibrant city of Montpellier. a visit to discover the historical, modern or unusual Montpellier, one or two outings, cultural evening(s). Every week also: conference on French culture, tasting (wines or cheese) and cooking classes can enhance your stay according to your interests. Whatever the day of the week, you will always have a cultural or social activity to do in Montpellier. Alliance Française Montpellier contributes to the city’s cultural dynamism. The activities organized by our school provide a multicultural experience, which raises awareness of art, culture and representations, and French history. The Cultural Service offers meetings, workshops, conferences, visits, debates and discovery. These are meetings where language is the vehicle for free expression, for knowledge, for sharing ideas and emotions. Des moments d’échanges en français destinés à des personnes provenant d’horizons et de statuts très divers. Il s’agit d’inviter ces personnes à s’exprimer très librement sur des sujets impulsés par un « médiateur », dans un espace ouvert à un large public et propice aux échanges interculturels. The exhibition #spirou4rights includes 17 panels made from drawing boards from a special issue of the Journal de Spirou, in order to give everyone the opportunity to know and understand the universal values written in the 30 articles of the Declaration of Human Rights.